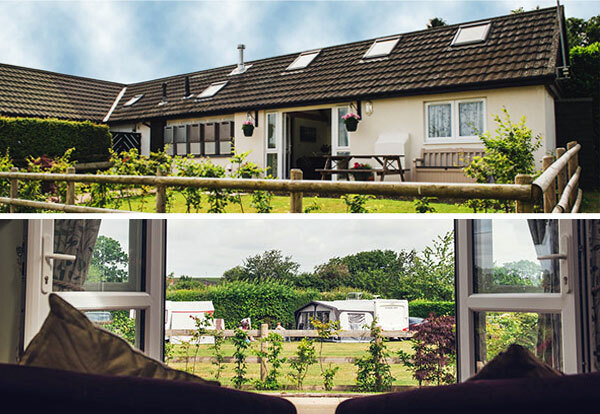 For visitors in wheelchairs, or with limited mobility, there are a range of B&B’s that offer conveniences to make your stay as accessible and comfortable as possible. 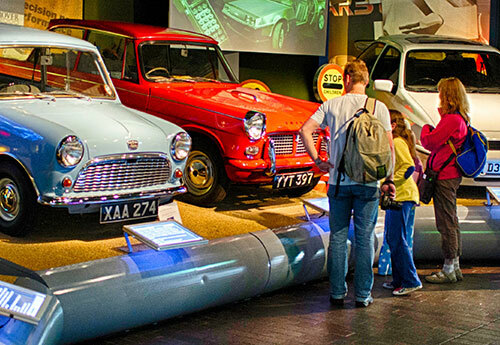 The New Forest has a wealth of attractions that are waiting to be enjoyed! 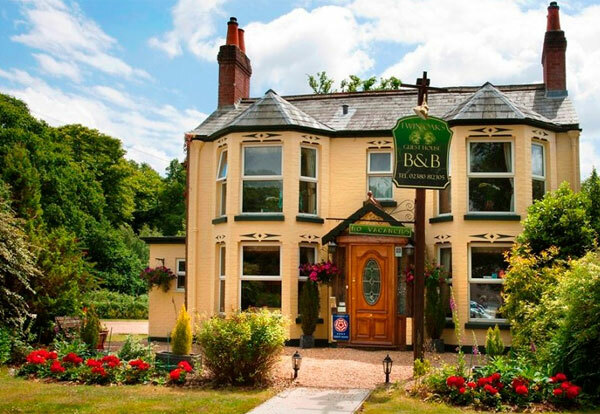 Bed and breakfast prices are based on two people sharing and include breakfast (unless stated otherwise). Please see individual profiles for more information and prices. 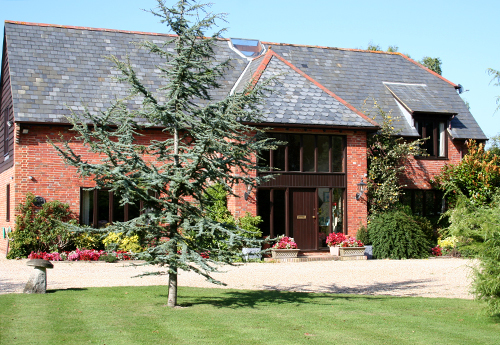 Liese Cairnes invites you to stay in her highly contemporary and beautifully designed country property just 10 minutes walk to Lymington town, IOW ferry and marinas, yet situated in a rural location within the New Forest National Park. The ground floor apartment is suitable for disabled guests with limited mobility or special needs! 5 star wheelchair accessible holiday cottage. Late Georgian cottage standing in 2 acres of beautiful secluded gardens, backing onto paddocks and open forest, yet within easy walking distance of Brockenhurst village and the train station. 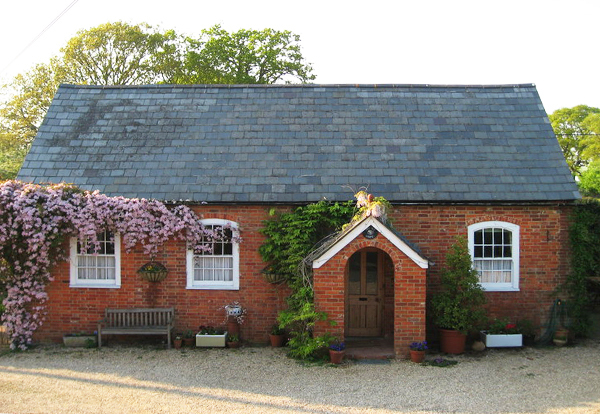 Ground floor room available for those with limited mobility, as well as ground floor self Catering cottage in the restored stable block. 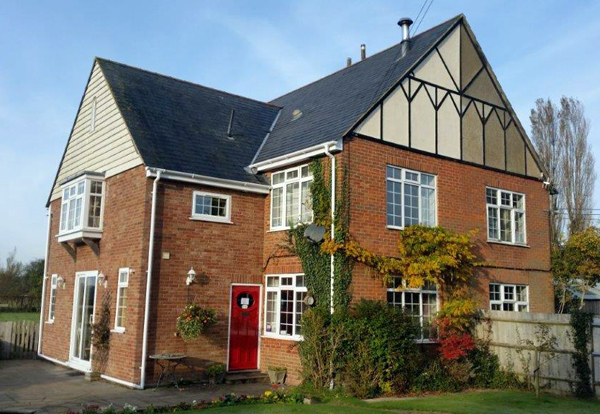 Attractive country home in peaceful woodland setting, 2 minutes walk from Burley village. 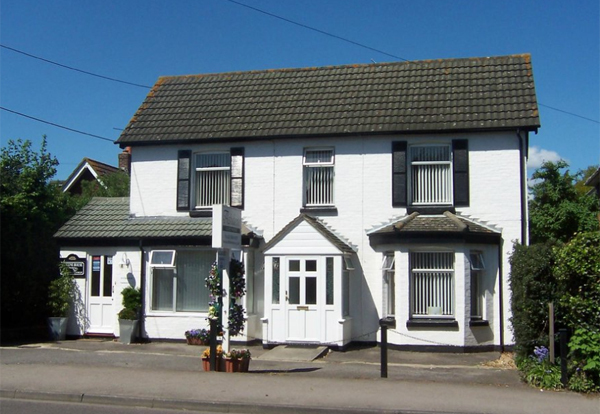 3 en-suite double rooms (2 ground floor). 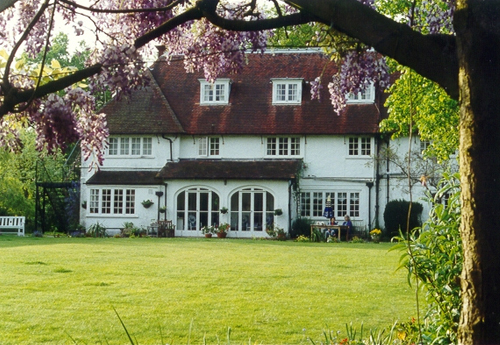 Large garden for guests' use - originally planned out by Gertrude Jekyll. WiFi. 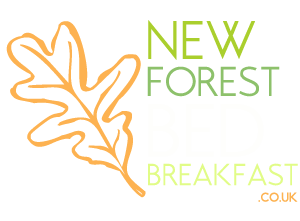 Walking books & cycle routes available. Secure bike storage. Friendly hosts. Children welcome but no pets. 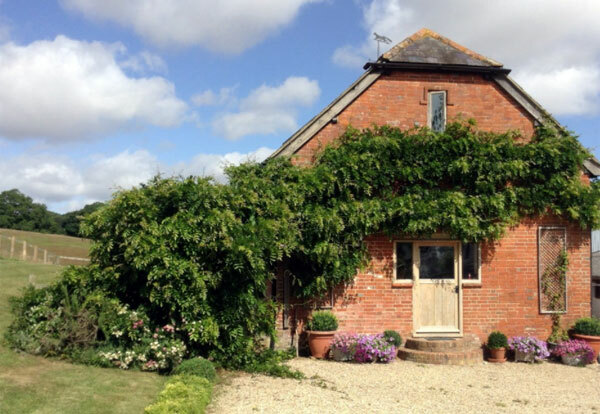 Our beautiful 17th century barn is open to you for a most enjoyable & relaxing stay. 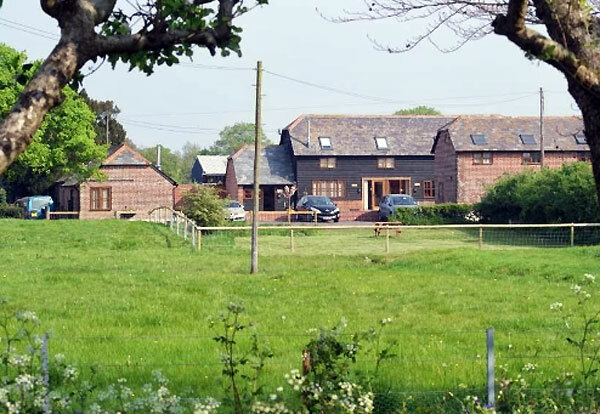 Surrounded by farmland and close to Lymington, coastal towns and the New Forest. 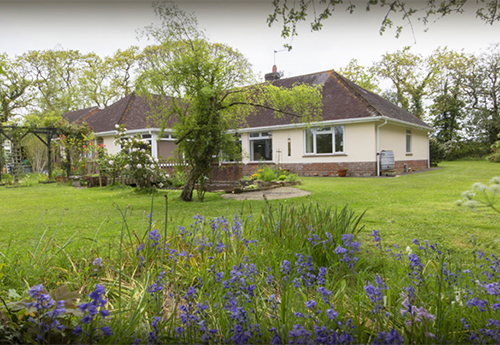 Ideal base for enjoying the picturesque coastline and exploring the New Forest. Ground floor accommodation, not suitable for wheelchairs. 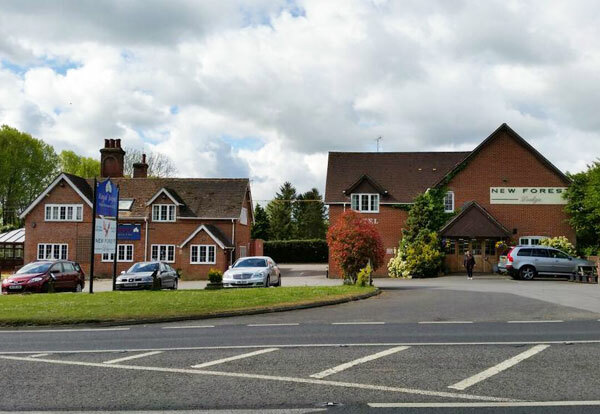 Ample parking & local pubs. 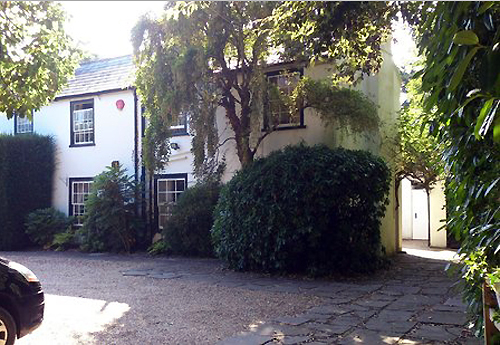 Large detatched house enjoying a superb position; minutes from Lymington high street, quay, train station and ferry. 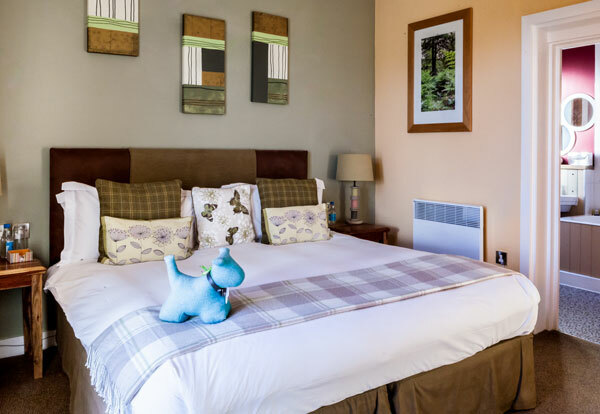 Expect a warm welcome, comfortable beds, en-suite bedrooms (singles, doubles, triples and family rooms), delicious home cooked breakfasts, free Wifi and parking. Groups, families and well behaved dogs are welcome. 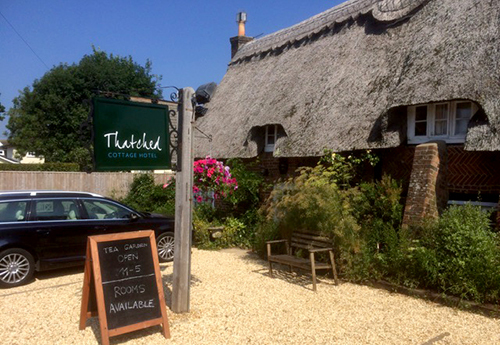 Grade 2 listed thatched cottage hotel in the heart of Brockenhurst. 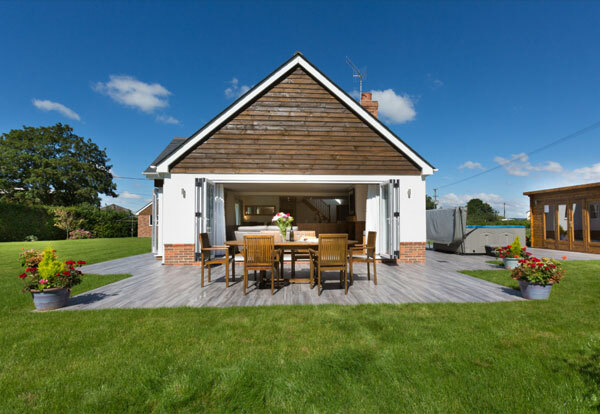 Child friendly garden rooms and suites: combining modern essentials with historic charm. 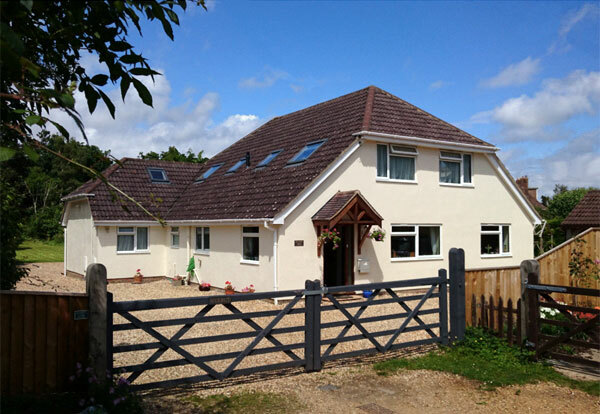 Within easy walking distance of the railway station (89 minutes from London), Brockenhurst village centre, and the open heathland and forest. Family and pet friendly. Free Wifi and Parking. 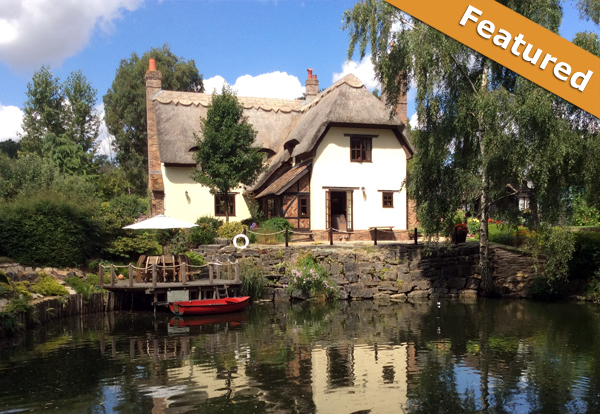 Kingfisher is a beautiful thatched bed and breakfast, providing traditional B&B in the main cottage or in one of the delightful secluded garden hideaway lodges overlooking the spring fed lake. 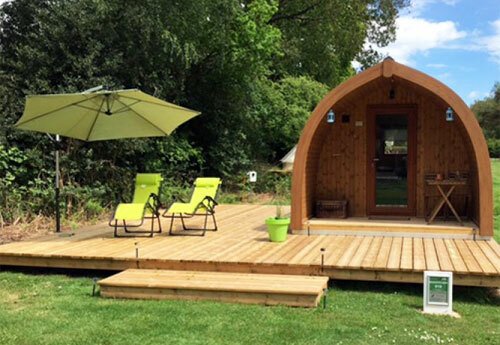 Garden lodges are on ground level but have not been widened for wheelchairs. 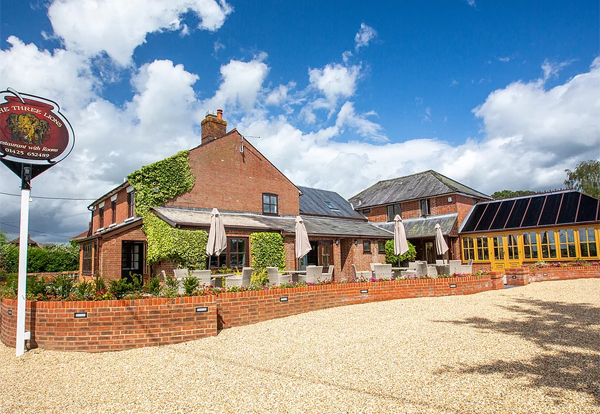 Enjoy a superb locally sourced full English breakfast. 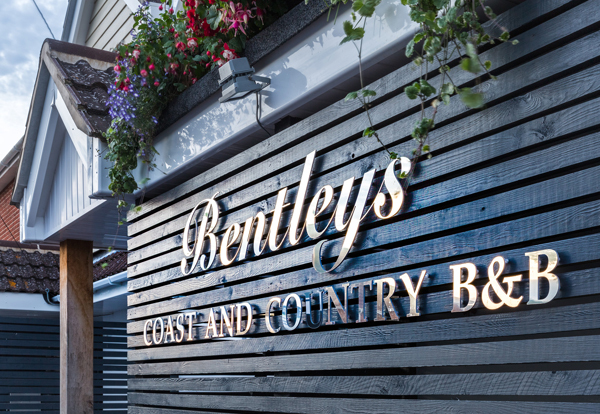 Situated just 550 yards from Lymington's bustling High St, Bentleys B&B offers 4 comfortable and modern en-suite bedrooms. 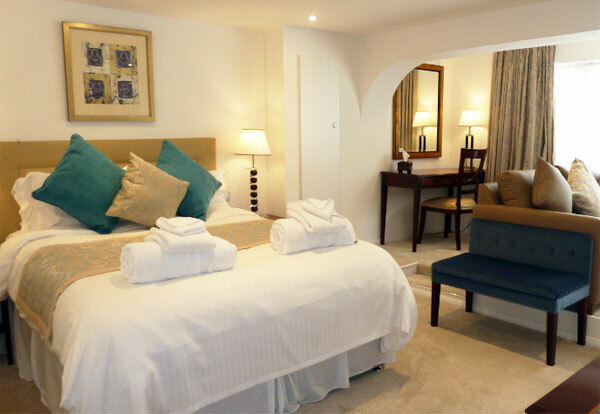 Guests enjoy free WiFi, flat screen TV with Freeview, mini fridge, toiletries, and a delicious full English breakfast. 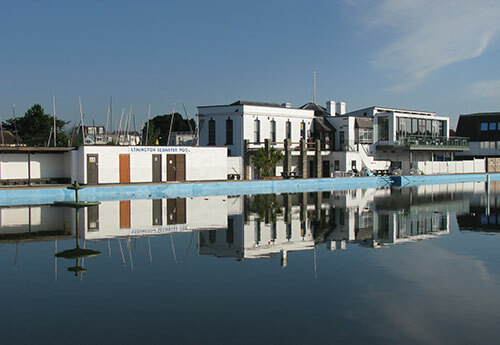 We aim to make your stay an enjoyable one, in our beautiful town of Lymington. Ground floor rooms. A late Georgian cottage standing in 2 acres of beautiful secluded gardens, backing onto paddocks & open forest, yet within easy walking distance of Brockenhurst village & the train station. 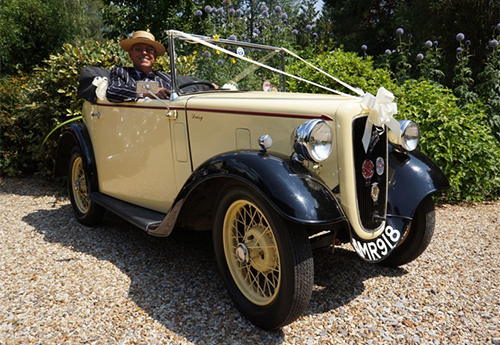 Ground floor room available for those with limited mobility, as well as ground floor self Catering cottage in the restored stable block. 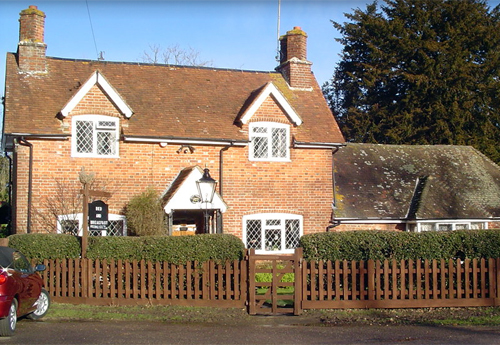 Attractive country home in peaceful woodland setting 2 minutes walk from Burley village. 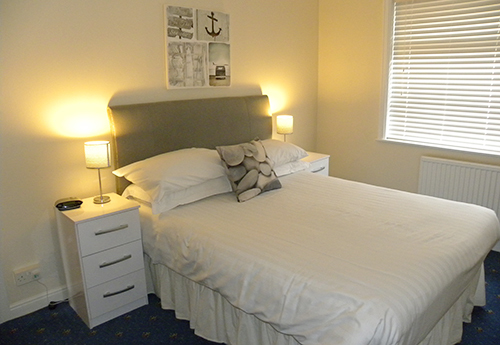 3 en-suite double rooms (2 ground floor). 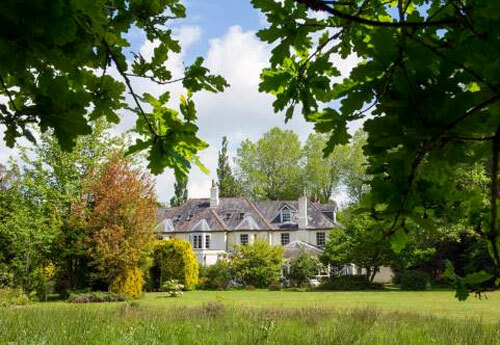 Large garden for guests' use - originally planned out by Gertrude Jekyll. WiFi. Walking books & cycle routes. Secure bike storage. Friendly hosts. Children welcome but no pets. 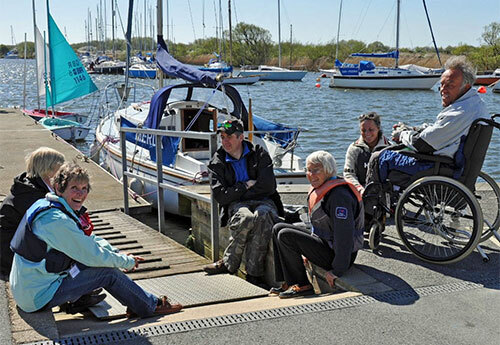 New Forest & District Sailability is based at Spinnaker Sailing Club, Ringwood and enables people with disabilities to enjoy the exciting sport of sailing. Fully supervised dinghy sailing takes place within the safe confines of a beautiful lake in the heart of the New Forest.